The training will cover features and components of Selenium Webdriver to enable participants to write good automation scripts. In addition to scripting in Selenium, this training will also cover examples of Automation frameworks using Selenium Webdriver. 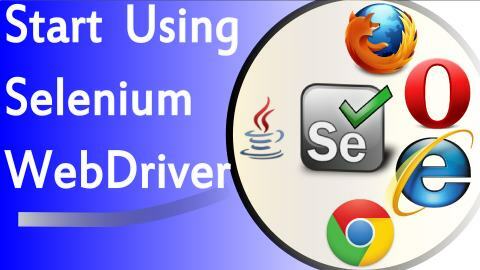 Each individual will get a right approach for using Selenium Webdriver. Learning Selenium will add great value to your profile as several companies are looking out for Selenium Professionals. At the end of Selenium WebDriver Testing training, everyone will be able to understand Selenium WebDriver tool in depth, its features & components, Write good Automation scripts, Create Robust and Reusable scripts with the Framework Implementation.